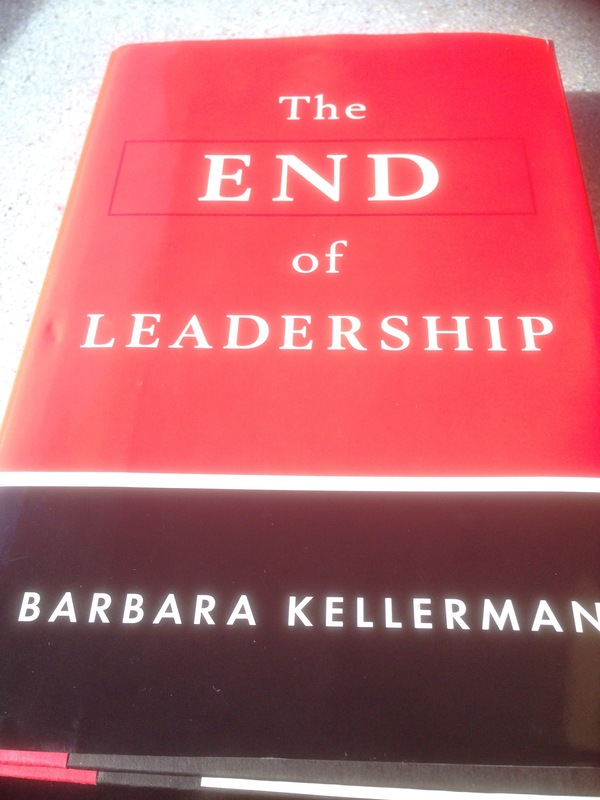 ….but my first speed read has put my fears, as a leadership consultant, to rest because Barbara Kellerman asks the right questions. She challenges orthodoxy mercilessly. My challenge to her is that she appears to favour questions without revealing fully her own personal statement behind the questions. Who is she? What does she feel? Perhaps unintentionally and indeed whether she likes it or not, she has set herself up as a leader of leadership issues. But how are we to follow her if we do not know more about why she cares? Her list of what’s missing from the “leadership curriculum” is stunning. Her use of the word “civics”, which I’ve not seen since school, is very thought provoking. But we don’t follow leaders. We follow unique individuals who lead. I look forward to rereading this book slowly. I feel I could follow Barbara Kellerman myself, if she revealed more about herself. Posted on June 6, 2014 by Ciaran Fenton. Bookmark the permalink. ← You may wince reading Naomi Shragai’s piece on conflict (I did) in today’s FT but it’s worth….